The kingfisher feather lantern was a great hit with so many followers who have emailed me about the dragons I live with. I featured the black dragon holding the lantern up but I failed to mention that on four corners there are dragon heads on the lantern. 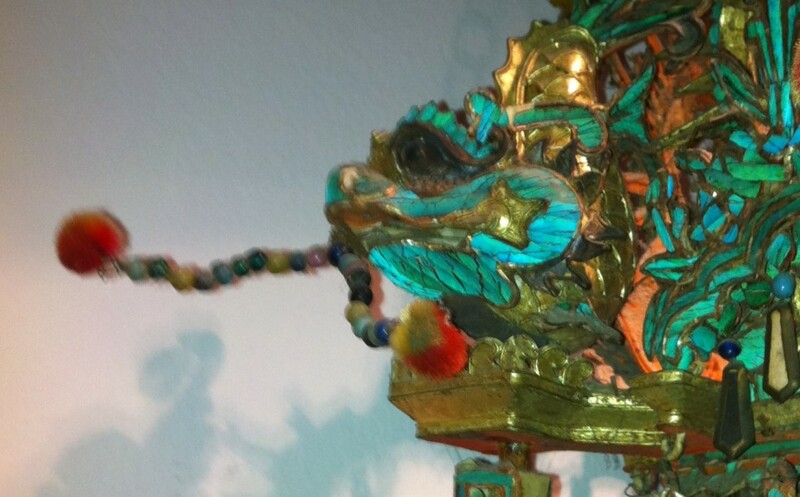 Here is a close up of one of the dragon heads. Chinese New Year is still with us and has grown in popularity throughout the USA so remarkably the past few years. I’m celebrating heavily this year because as I’ve mentioned before I was born in the Year of the Dragon. This is my year. But I’m breathing happiness not fire! The children concluded their part of the program with America the Beautiful learned in English with Mongolian accent. This would have been a harder act to follow than the dragon dance! The Quintessenso Children’s Choir or Mongolia performs “Mother in My Dream” in The Jerome L. Greene Performance Space at WQXR on Jan. 23, 2012, as part of WQXR’s China in New York festival. My good friend Roberta Quan in northern California is always sending interesting articles and sometimes wonderful little surprise gifts through snail mail. 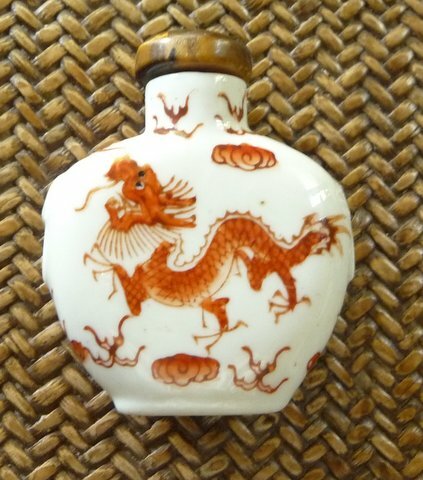 She so enjoyed the Dragons Around My House blog that she contributed to the participants with this wonderful snuff bottle with a perfectly lovely dragon to join my crowd. 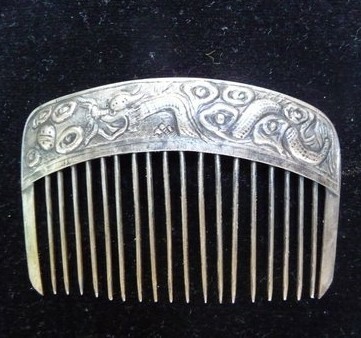 Roberta Quan also sent me this lovely antique silver comb with a dragon wiggling its way across the top. Joan Selwyn got into the dragon act with a wonderful contribution. 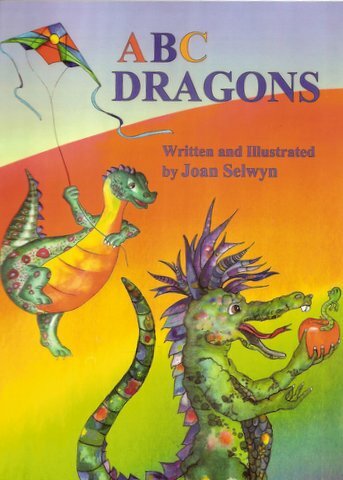 A copy of a children’s book “ABC Dragons” she wrote and illustrated. 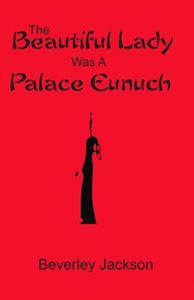 I’ve had more fun with the book than any child could have, it’s so delightfully imaginative. 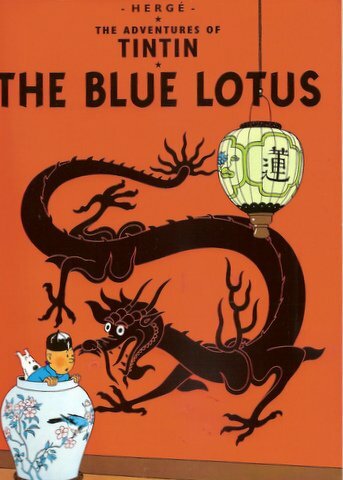 How could I have forgotten my beloved TinTin statue from The Blue Lotus? 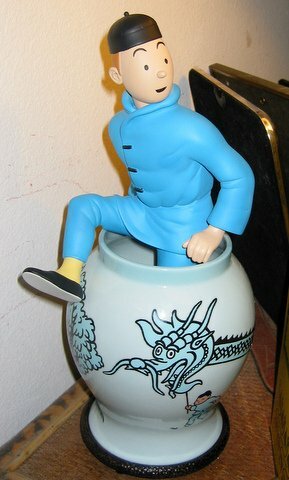 TinTin has his dragons, a blue one on the vase he’s hiding in. It delights me to see the recognition TinTin is finally achieving in the United States thanks to the new film about him. It has always surprised me most American guests in my home didn’t know who he was. When someone exclaimed happily upon spotting my TinTin “Ah TinTin!” it was always said with a French, Belgian, Italian, Swiss or German accent. 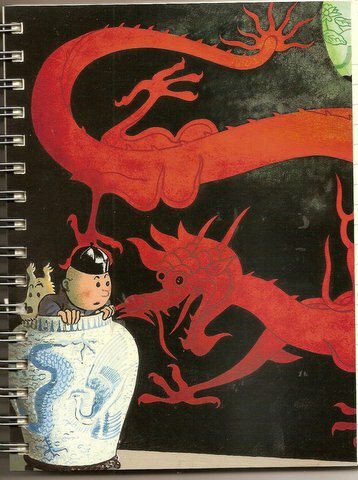 And TinTin has a red dragon with him on the notebook I carry in my tote. You can see TinTin is almost as much a part of my life as my dragons are! And TinTin has a black dragon on the cover of his book. He’s well covered with dragons too. Yang Du is a marvelously creative young Chinese designer in London I discovered and sort of adopted. She does the most imaginative giant knitted sweaters, hats, gloves and scarves. 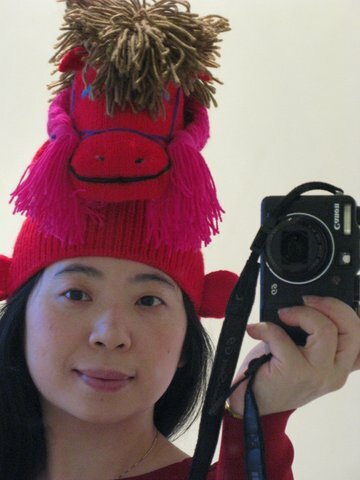 Here’s her dragon hat for Chinese New Year of the Dragon. What Do You Give Your Ex-Husband For His Birthday? I Got More Than I Asked For!